The countdown is finally here! Disney’s Zootopia is available TODAY on Bluray, Digital HD and Disney Movies Anywhere. What a fun movie. Seriously, I enjoyed this movie probably as much if not more as my kids did. When I first had the opportunity to go see the movies in theaters, I did not know what to expect. I had seen the trailers and I had a picture in my mind about what this movie was about. The movie that I watched on screen was very different than what I had expected and exceeded all of my expectations. Now that I have had the opportunity to watch this movie again (and again, and again) with my kids at home, I enjoyed it even more because I am able to find details that I didn’t notice before and we are able to enjoy the special features. We love this movie for so many reasons. I think that the most important feature in a movie is story and this story not only is entertaining but also makes you think. There are so many values and lessons taught in Zootopia that everyone can relate to in their own life. After watching this movie, you’ll have an amazing opportunity to talk to your kids about topics like believing in yourself, not judging others and helping others. One of my favorite parts about this movie is the look and design. The creators did an amazing job on not only the character design, but on making the scenery bright fun colors and very interesting to watch. 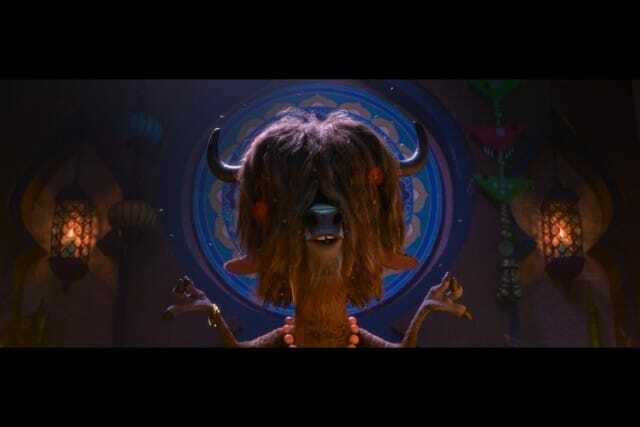 There is so much detail put in to each are of Zootopia that sometimes I just want to pause the movie so I can take in all of the different details. This movie is so fun to watch and you will find so many characters that you can relate to. Humor. Even though I don’t feel the main purpose of this movie is humor, I loved how they used humor to teach valuable lessons. 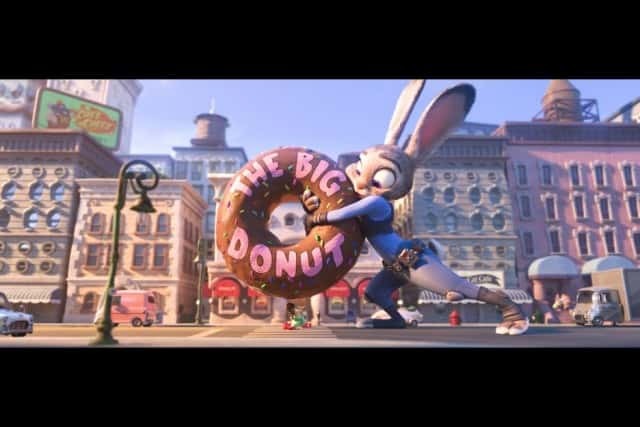 I loved Judy Hopps Family in this movie. 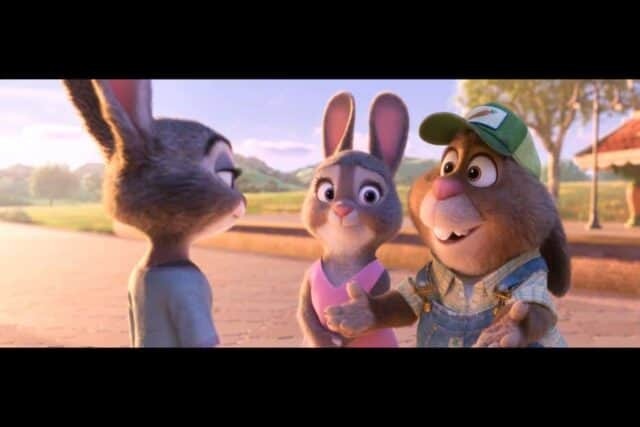 They were opposite of Judy Hopps character but through their love and support she was able to succeed in her dreams. You’ll want to make sure and listen to the dialogue of her parents because they will really make you smile. 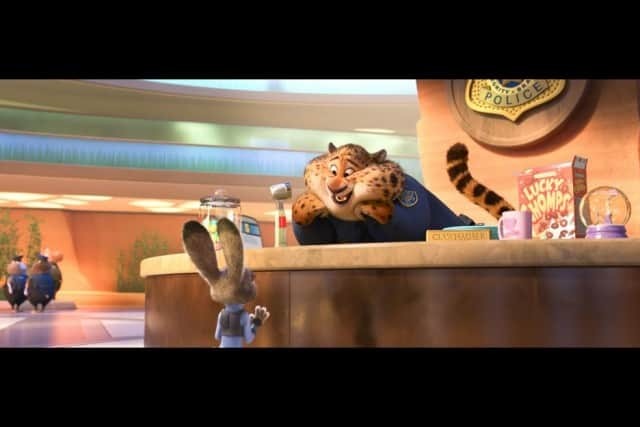 I love the relationship between Judy Hopps and Nick Wilde. I think we all have that unlikely friend in our life that somehow a deep friendship develops between them. Their relationship is so important to the story and helping them each to become their best selves. Zootopia’s theme of friendship and getting along with others is one that is important for kids to learn. This is a lesson that many people struggle with, but through watching this movie they can better understand. One of my favorite parts of owning a movie on Bluray, is the special features. My kids have learned to love this too, because we are able to get a behind the scenes look at how a movie is made. In being able to see the behind the scenes my oldest has even decided that he wants to be a movie maker because he likes learning how movies are made. 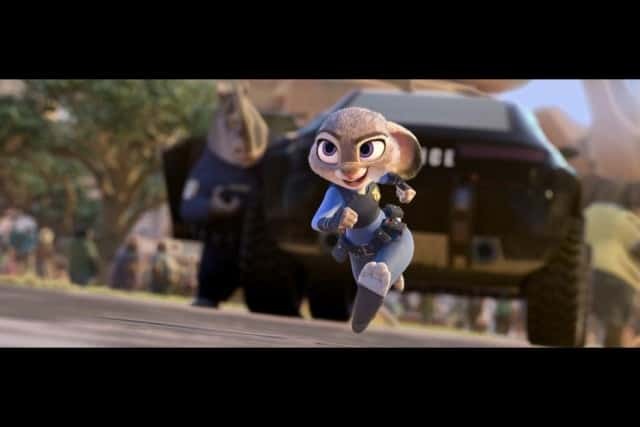 On the Zootopia Bluray you will find a behind the scenes look with Ginnifer Goodwin, a look at the story’s development, a look at a true life adventure that creators took in making the film, Forensic files, deleted characters, deleted scenes and more! Disney’s Zootopia is available now on Blu-ray, Digital HD and Disney Movies Anywhere. 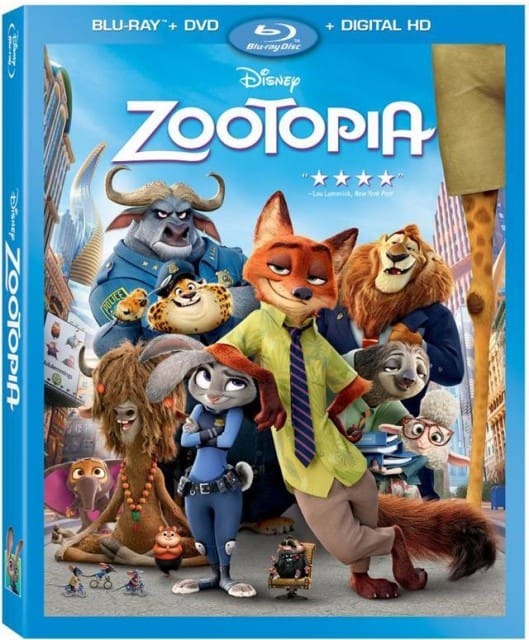 To celebrate Zootopia being available on Bluray, Digital HD & Disney Movies Anywhere now we have a great giveaway for you. One lucky reader will receive a Disney Movies Anywhere free digital copy of Zootopia.